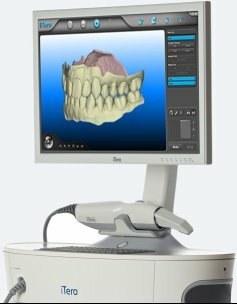 Using the most advanced dental technology possible is just as important	as staying up-to-date on the latest treatment techniques. Because our	practice is dedicated to providing you with the safest and most convenient	treatment options available, we utilize advanced digital X-ray and impressions	technology in our office. 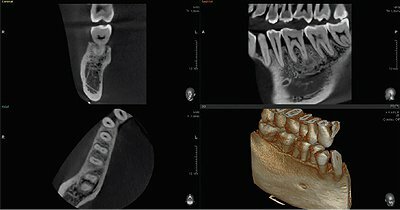 Digital X-rays and impressions provide several advanced imaging options	designed to save time, provide clearer dental photos, and expose patients	to less radiation than traditional X-ray technology. 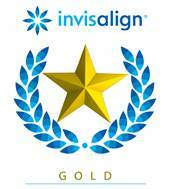 Our practice is focused on making your dental experience as comfortable	as possible. 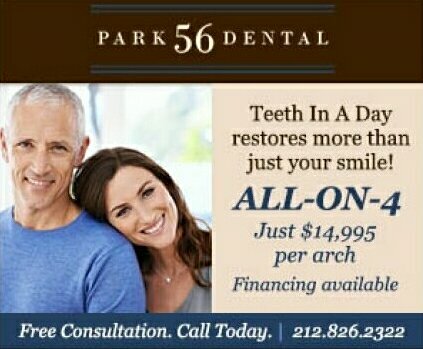 At your next appointment, we’ll be happy to answer any	questions you may have.